Click here to see participating outlets. Small businesses in Columbia have organized a fun activity – starting today – for Small Business Saturday. 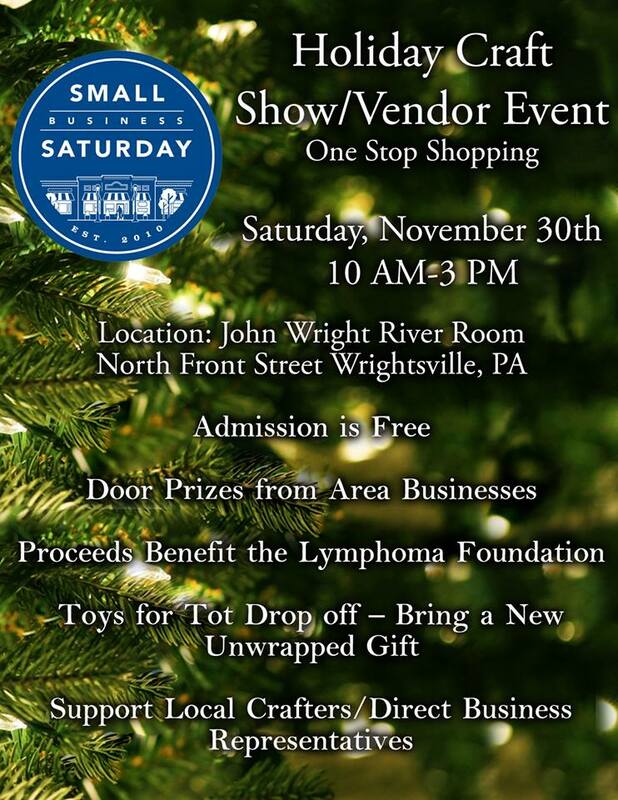 The “Roll, Stroll…Shop & Dine” campaign is our community’s way to both get the word out about the great businesses in town… and to encourage more residents as well as the MANY folks who are coming to town for the NW Lancaster County River Trail to “roll and stroll” around and explore what’s happening with businesses throughout the borough. Meant to be fun and simple for businesses, residents, and visitors to participate… the campaign will kick off Saturday, November 25 and run through the end of the year. Businesses are encouraging people to take pictures around town – hopefully within restaurants, shops, businesses, etc. – and post them to Instagram, Facebook, and Twitter with the hashtag #RollStrollColumbiaPA. Folks can also enter by liking/following the Roll Stroll Columbia PA facebook page.